We’ve had a fantastic time skiing here in Romania, the kids took a few private 1 on 1 lessons while Chef and I were free to head up the mountain. Being child-free is a pretty new experience for us, as full time child-wranglers and educators, it kinda rocked! After a short time the kids were able to join us on the big slopes and it was so much fun. 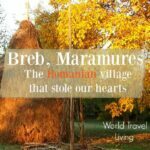 Skkiing in Romania is cheap and fun, so more on skiing and learning to ski in Cavnic Maramures. A quiet day on the ski slopes at Cavnic, mid week. The chair lift to the right and travelator style lift for kids and beginners on the left. After just 3 lessons D was joining us on the big slope. That’s a fantastic thing to do, finally ski with your child, pleased a punch with himself and full of excitement. Boo took a little longer, he’s more serious and methodical, but on our last day he made it up the hill too and came down in style with just one small tumble. But does skiing fit into our “Simple Life” philosophy and budget? Some consider skiing to be something only a cashed-up elite can afford, probably the same people who consider travel to be an expensive luxury. We can debunk that travel myth any time you like, but what about the skiing? How can a family that gets by on as little cash as possible, on as few hours of conventional work as possible and seeks not to accumulate material possessions, justify skiing? It’s that old millionaire lifestyle on a tiny amount of cash, thing. I see skiing as a life and social skill, something that is great for their self-image and self-confidence. It was important to me that the boys learn, so we made it a priority. 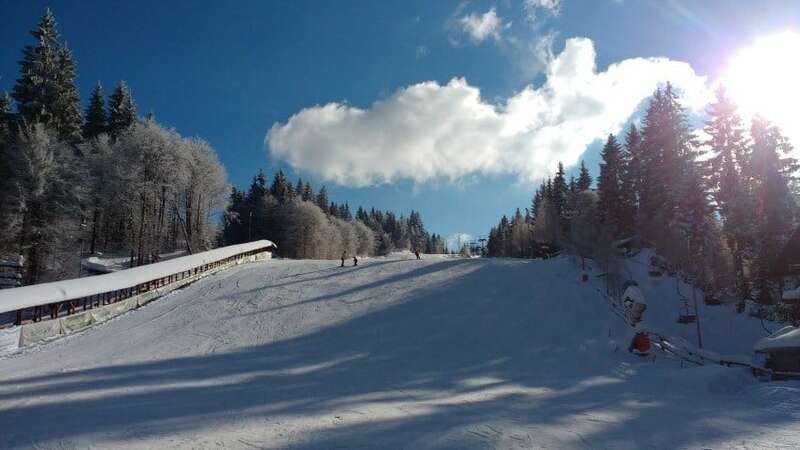 It all comes down to my mantra of don’t scrimp, spend as much as you need to enjoy your travels, or indeed your life, your way, more on that at the end of the post, but back to the experience of learning to ski in Cavnic, Romania. Cavnic is a small resort in the Oriental Carpathians at 1050m. 4 Lifts take skiers to 1210m with a vertical drop of 215m. It’s not huge, but for beginners and casual local skiers, it’s just perfect. Cavnic offers lift passes and equipment hire per hour or per day, so a quick hour of skiing before lunch is a very welcome possibility. The children have been taking lessons in 2 hour blocks, the nursery slopes are ideal for new skiers or snowboarders. There is a travelator-type lift for absolute beginners, the next step is the button lift up the mountain. When I was learning to ski back in 1970-something I bet it cost my parents an arm and a leg. They forked out for weekly ski lessons at our (not very) local dry ski slope, paying for a mini bus ride there and back and a few private school teachers to accompany us. Months later those lessons were put to good use on the ski slopes of Italy, as we children took a week long ski vacation with our classmates and the same bunch of teachers. 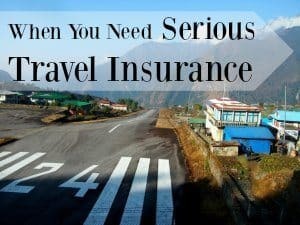 They forked out in advance for airfare, bus rides, ski hire, all food and entertainment plus over-priced European lift passes. Plus more lessons of course, you can’t learn to ski without lessons, can you? They must have paid a fortune, add to that the full set of ski gear purchased for this one off week in the snow. This is why skiing looks expensive, but it doesn’t have to be like that. Romanian winters are cold. We need warm clothes anyway, so the trick with the ski gear, has been making our warm winter clothes, the same gear we wear for skiing. We’ve bought 1 pair of ski socks each , 1 pair of saloppettes each, 1 pair of gloves each, we had hats and buffs already and the kids needed a jacket each, I got 2 for under $50 in the H&M sale. Chef and I have fleeces already, they’re fine for most skiing. 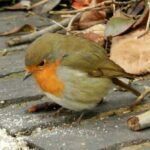 Leggings or long johns can go under saloppetts if it’s particularly cold. We had sunglasses, we bought the kids goggles. We found most of our ski gear at Decathlon in Baia Mare, prices are incredibly good down there. I’d estimate under $200 for everything and we’ll use those clothes for much more than just skiing. Lift passes are amazingly good value, we haven’t even had to buy one each, we’ve been sharing. A 14 ride pass costs just 35Lei, $8.35US £5.72. That’s 41p a go! The attendant clips your pass each time you ride, if there are 3 people, he clips it 3 times. Such a huge advantage if you’re skiing with kids or are a beginner, you can just go for an hour or two and be done. For hire of skis, poles, helmets and boots, we’ve paid under 100Lei each time. For 4 people. That’s about $24 US $34Au, £18. With the kids’ lessons, which have been 1 on 1 or 1 on 2 it came in at 180Lei ( total). With instruction like that D went from total novice to skiing parallel ( not turns) in 3 lessons. He’s away, no stopping him! I’m glad I didn’t try to teach them myself, the guys have been brilliant and have lots of tricks up their sleeves for child skiers. Romanian hotels, guest houses and pensiunea are extremely affordable, as is food. Romania has just about the lowest cost of living in Europe. $50 for a family of 4 would be absolutely fine. I’ll insert some local recommendations and tell you more about the Super Ski Cavnic hotel when I update this post. Where Exactly Did We Go in Cavnic? We used the first ski slope as you drive into Cavnic from Budesti ( coming from Sighetu Marmateie, the local train station). The second slope is bigger and has the Super Ski Cavnic Hotel. We stuck with the first one as it was fine while the children were learning. This isn’t a place to come for experienced skiers who want to ski all day with miles of interconnected lifts, this is basic, fun skiing. Once the kids are truly proficient we’ll be taking them to bigger destinations. The ski hire and school we used is a little wooden hut to the left with a sign “Scoala de Ski”. We never had to book, just turned up. The gear we’ve hired has been excellent. It’s early April now and the slopes were open last weekend but this week the days have been hot, the snow is disappearing and there most certainly won’t be any skiing this week. But you never know, there still could be an unexpected fall. Spring weather in this part of the world is hugely unpredictable. Ski season stretches, roughly, from November to March with varying conditions. 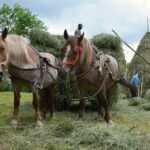 This post started life on our site Simple Life Romania, where I recorded our experiences of living in the village and getting to know Romania as tourists and as locals. That site no longer exists and all of the content is being moved to this site. 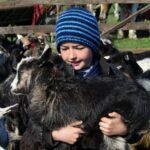 So if you’d like more information on visiting Romania click here, if you want to learn more about our incredible life in Breb, click here, there are many more posts. Cavnic is definitely one of the lesser known mountain resorts in Romania, which explains the cheaper prices. 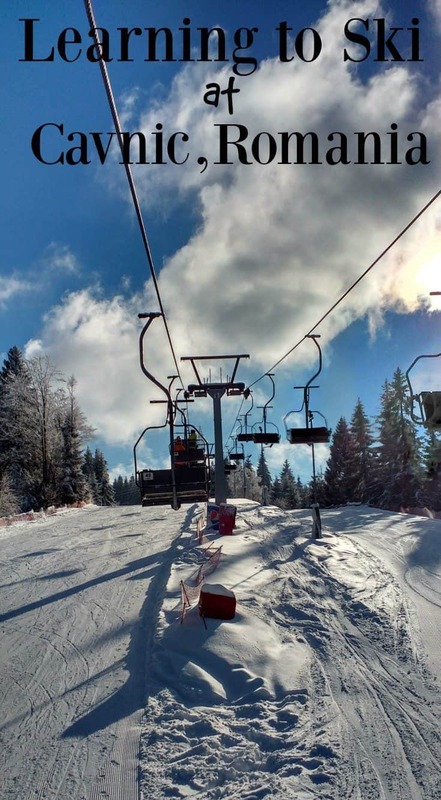 But I think it’s great that more and more people discover other ski destinations, not just the resorts on the Prahova Valley, like Poiana Brasov, Predeal, or Sinaia, which can get quite crowded during ski season. Exactly! We’ve been warned about the crowds in Brasov, so although tempting, we never skied there. We’ve been to Brasov many times and it’s a lovely town, but crowded ski slopes and long lift wait times are no good. 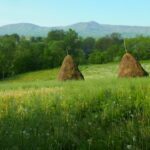 We also considered skiing in Ukraine, being right on the border up here in Maramures we could have made the trip and reviews are good. Maybe we’ll go next winter.